Welcome to my website dedicated to helping those in midlife and early retirement years to stay inspired, motivated, healthy, youthfully vital, growth oriented and independent. I believe there is a better way to go through the aging process than the conventional model that results in premature decline. 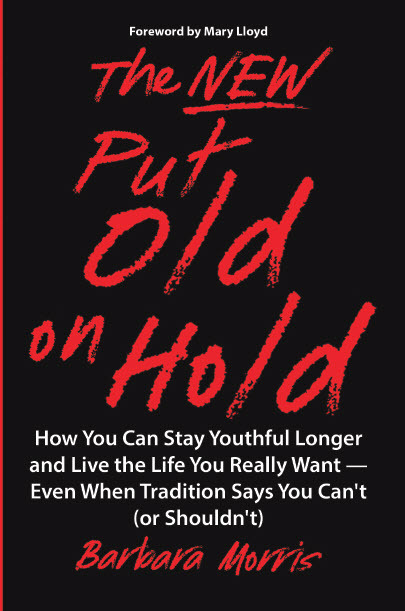 To help achieve that better way to age I provide helpful resources such as books, articles and a monthly newsletter, The Put Old on Hold Journal. Become part of The Put Old on Hold community. It covers: finding love, the "pros and cons" of living in retirement communities, thoughts on volunteering, dealing with stereotypes and much, much more. Not for those enjoying a traditional, leisure oriented lifestyle. 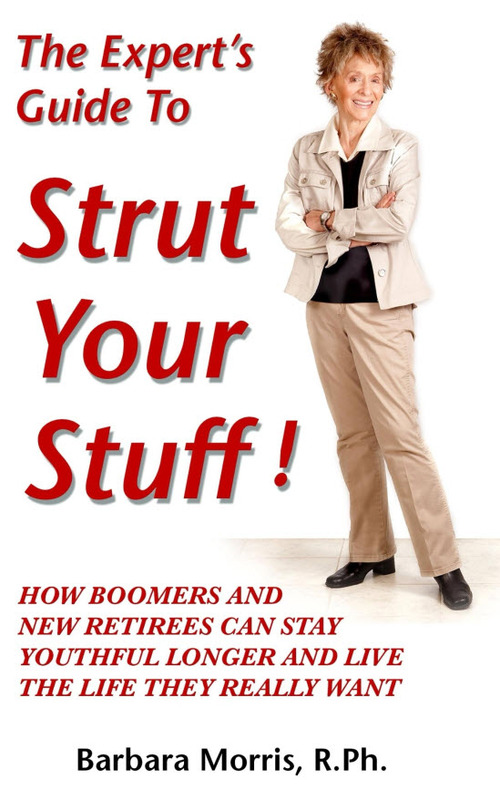 Straight talk for fabulous, fearless, feisty women who want to keep it goin' on as long as possible. Not for those enjoying a traditional, leisure oriented lifestyle.